Hyundai?s visionary take on the classic sedan, the Elantra takes sophistication to a new level with a stunning exterior redesign. 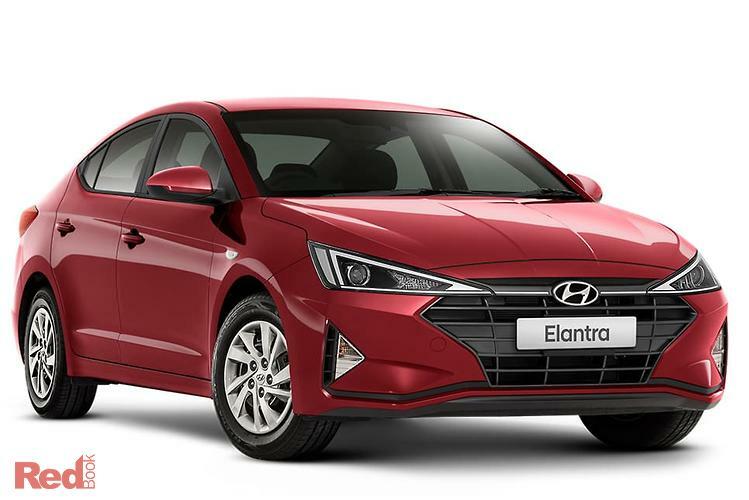 Starting with a sporty, all-new grille, impressive new convenience features and advanced safety technology to match, the Elantra is bound to satisfy even the most selective sedan buyer. The Hyundai Elantra Go is a well equipped base model vehicle. Reverse camera Standard, Apple Car Play/Android Auto Standard, 7? Touchscreen Standard and many more.